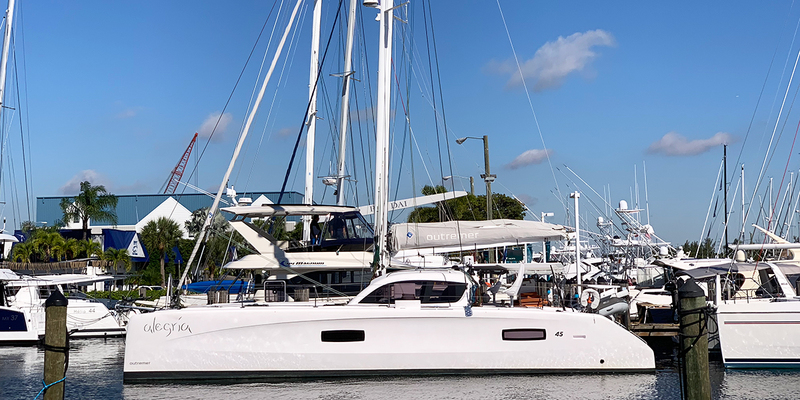 The Miami International Boat Show returns in February this year with a large Outremer range set to be on available for inspection as well as appointment-based test sails. 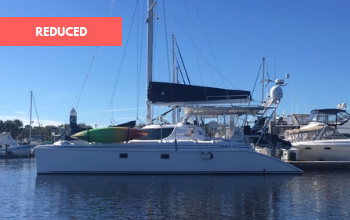 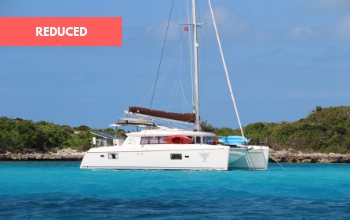 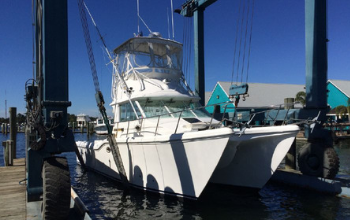 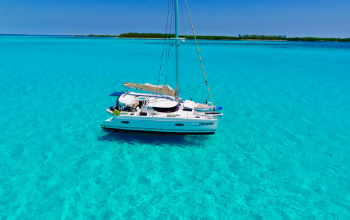 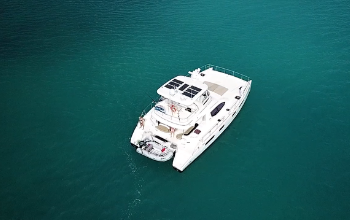 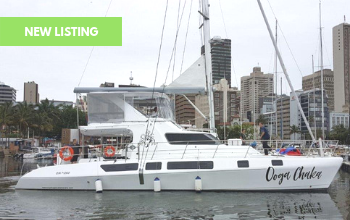 Your Catamaran is waiting! 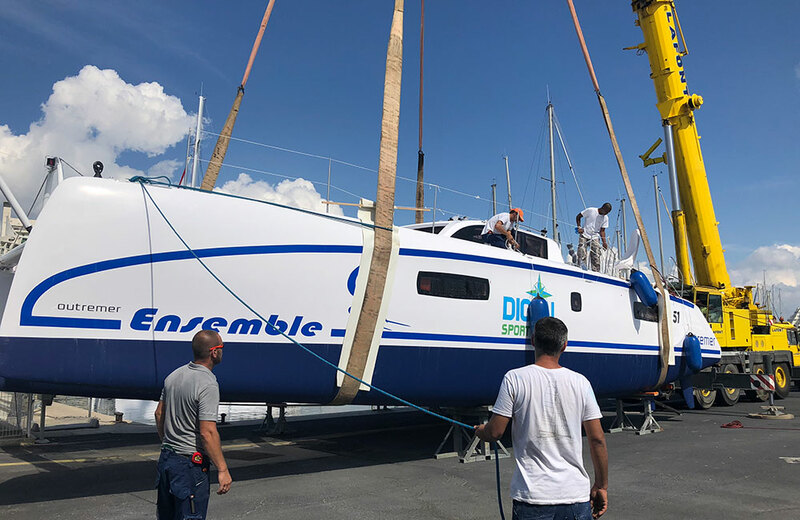 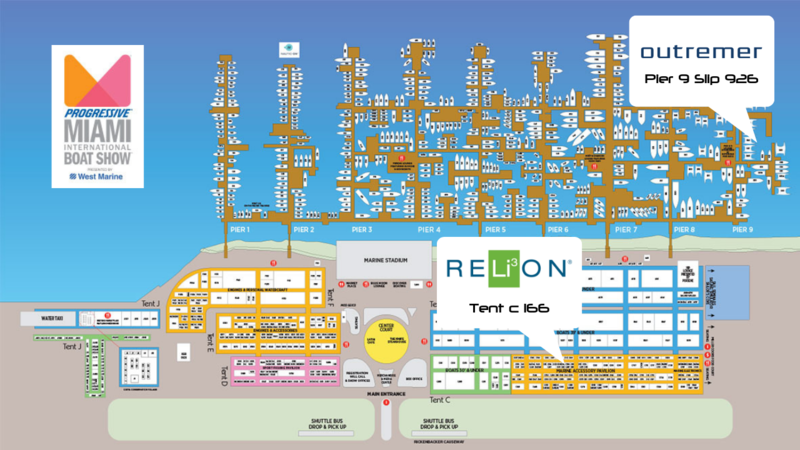 Also, Just Catamarans Service will be on display with Relion Battery in the main Electronics tent at C166, led by ReLion Specialist and Just Catamarans Service Managers Rafael Escobar and Laurent Facchin with the rest of the Service team. 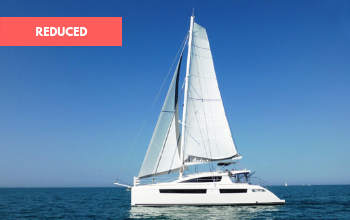 Just Catamarans will have the large range of Outremer Catamarans; Outremer 45, 51 and again an Outremer 5X Catamaran this year – WABI SABI. 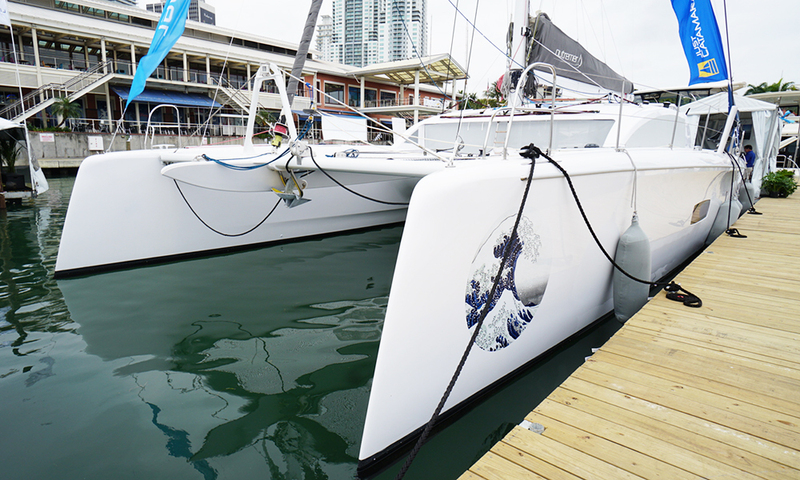 Please fill out the form below if you are interested in more details regarding our Outremers on display during the Miami International Boat Show.